Cameron Dental Care offers a full range of dental services for the whole family including examinations, cleans, tooth coloured fillings, crowns, dentures, mouthguards, implants, extractions, happy gas and whitening. All of our services are provided according to strict infection control standards. If you are interested in a treatment not mentioned call 02 60247966 or drop in and have a chat to one of our friendly team! Cameron Dental Care aims to educate its clients in cavity prevention but often there are pre-existing cavities or unsatisfactory fillings that need to be replaced. 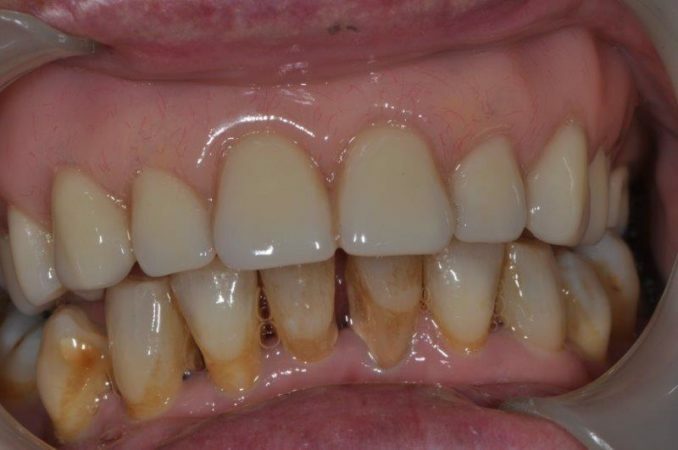 We aim to provide high quality tooth coloured restorations to restore and enhance both aesthetics and function. Good dental health means looking good and eating well! A dental clean is needed for most people at least once a year to remove tartar and stains. 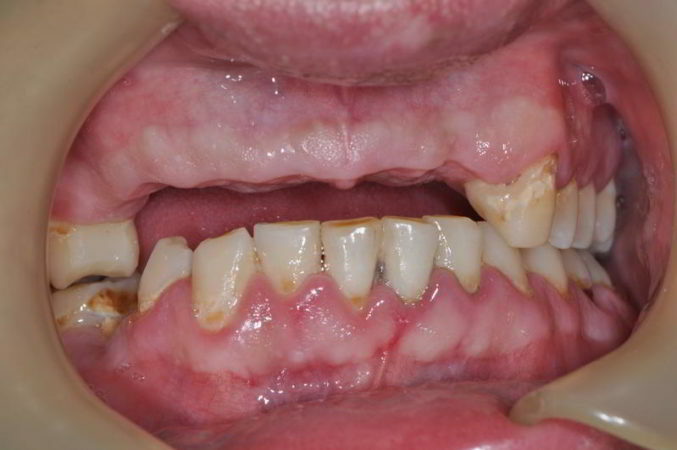 If tartar is not removed regularly the bone supporting the teeth may be lost over time resulting in loose teeth. To complete the clean at Cameron Dental Care we may use a combination approach with both ultrasonic and hand instruments. We also have a specialised piece of equipment called an Air Flow to remove stubborn stains. This involves a gentle air abrasion using lemon flavoured sodium bicarbonate powder. Your teeth will feel and look fantastic after that treatment! 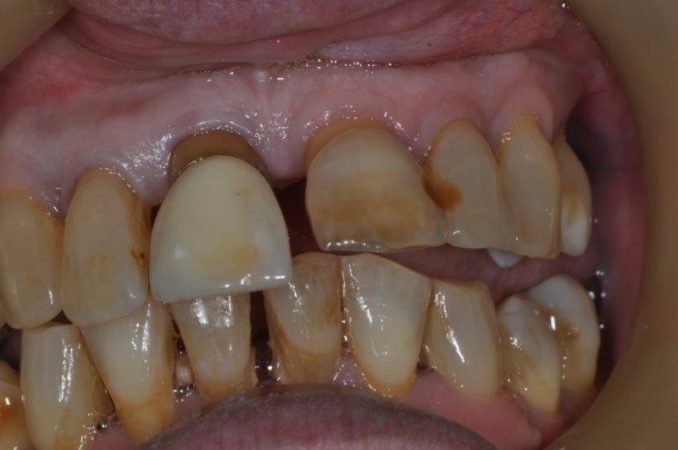 It is more effective, quicker and less messy than the cleaning pastes used at other dentists. This is different to the clean you can do at home with your toothbrush, which is crucial twice daily to remove the soft plaque that builds up around your teeth. 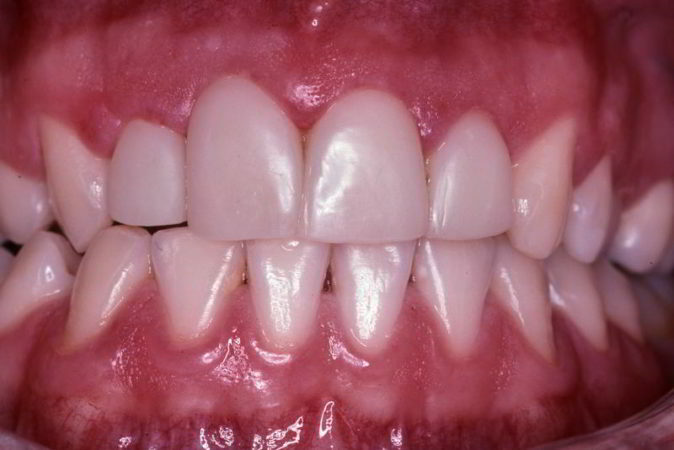 If plaque is not removed, the gums become red and inflamed and will bleed easily. The dentist will carefully check each tooth to determine if a cavity is likely to develop. If this is the case, a fissure sealant will be recommended. This is a protective coating that is bonded into the crevice on the biting surface of a back tooth. This procedure is usually done in permanent teeth for children and teenagers.. Fissure sealants are placed without the need for drilling or local anaesthetic. They are a valuable treatment because they can help prevent the need for a costly filling where tooth drilling is necessary. 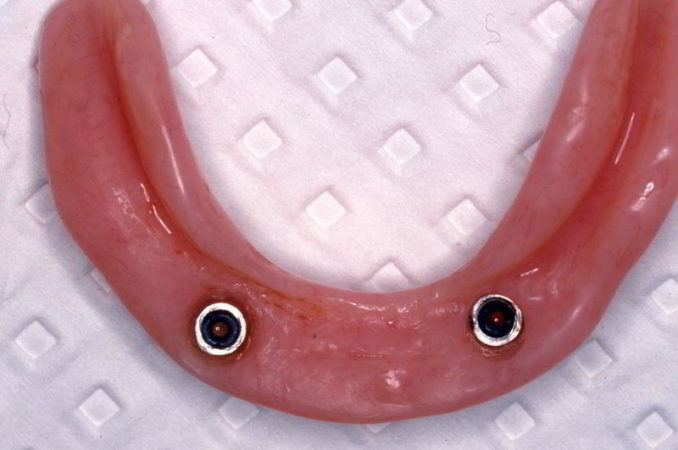 Sometimes a partial denture to replace one or more teeth is the best option. Usually a cobalt chrome design is the best. 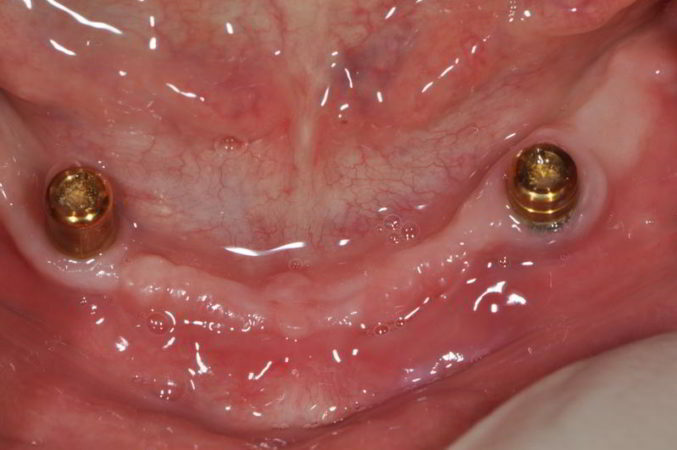 This can be a very cost effective way of replacing multiple missing teeth. A cobalt chrome denture is usually more desirable than an acrylic plastic denture which is likely to break and be uncomfortable. At other times we will recommend that the best way to replace missing teeth is with a full denture. If your remaining teeth need to be removed, the full denture can be made beforehand to be ready for immediate insertion after multiple teeth removal. The extraction visit is usually conducted using local anaesthetic at our surgery. If you have a loose full lower denture, Cameron Dental Care can often help by placing two dental implants in the jaw to enable the denture to be clipped in place using the “Locator” system. The implants will be placed in our surgery. The costs of dentures at Cameron Dental Care are very similar to those offered by a dental prosthetist. If you think you could benefit from a denture service, call 02 60247966 to make an appointment. A custom-made mouthguard is an absolute must for contact sports such as football and hockey for everybody above the age of eight years. At Cameron Dental Care we take an impression of your teeth and use this to make a custom mouthguard that fits your teeth exactly. This offers maximum protection from injuries to the teeth and reduces the risk of jaw fracture. Cameron Dental Care keeps the cost of mouthguards surprisingly low because we believe that children of Albury Wodonga should be able to enjoy sport without a financial burden. At Cameron Dental Care we understand the desire for that perfect smile. Sometimes whitening is a suitable procedure that can have excellent results. However, it is not suitable for everyone. 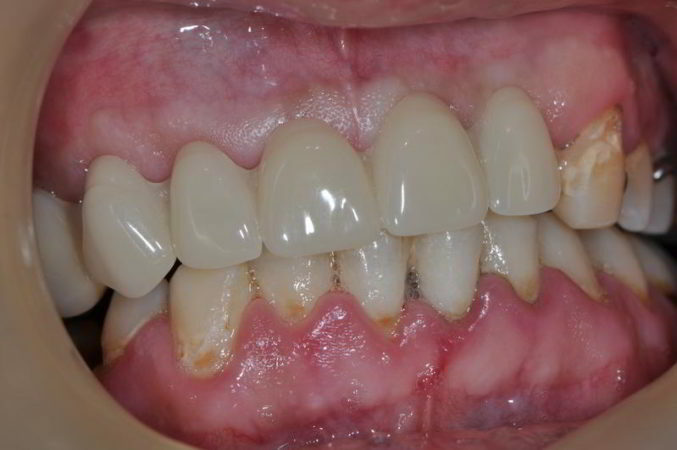 If you have many discoloured fillings whitening may not work and other options may be recommended. We offer take-home trays made especially for your teeth to ensure minimal risk of damage to the teeth and gums. 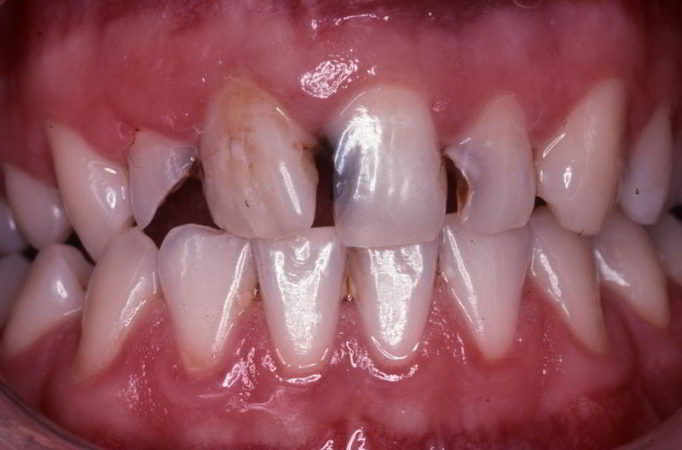 We understand the effects these hazardous chemicals can have on your dental tissues and know how to manage this. Store-bought whitening kits or whitening offered through non-dental professionals may cause you more harm than good. It is for this reason that whilst we understand the desire for cheaper treatment, we urge you to only seek teeth whitening therapy from a registered dental professional! Only dentists can diagnose the type and reason for tooth discolouration, then advise the most efficient method of lightening the teeth with the highest level of safety.